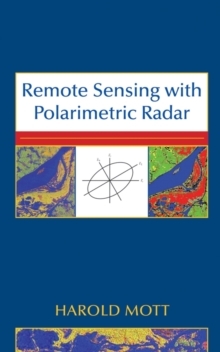 Discover the principles and techniques of remote sensing with polarimetric radar This book presents the principles central to understanding polarized wave transmission, scattering, and reception in communication systems and polarimetric and non-polarimetric radar. Readers gain new insight into the methods for remotely gathering data about the earth's surface and atmosphere with polarimetric synthetic-aperture radar and polarimetric interferometry, including the changes that take place with seasons, floods, earthquakes, and other natural phenomena. 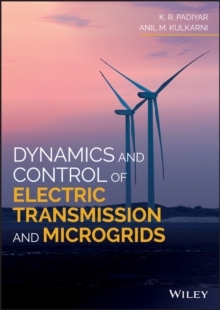 In particular, with the book's focus on polarimetric radars, readers discover how to exploit the many special features of these systems, which provide the maximum amount of information that can be obtained remotely with radar. 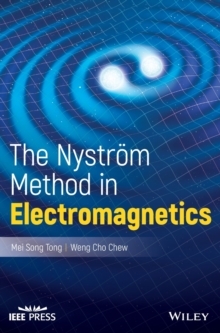 Introductory-level coverage of electromagnetic wave propagation, antennas, radar and synthetic aperture radar, probability and random processes, and radar interferometry serves as a foundation for advancing to more complex material. 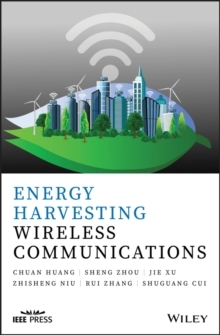 A more advanced mathematical and technical treatment enables readers to fully grasp polarized wave transmission, propagation, and reception in communication systems and polarimetric-radar remote sensing. Readers will discover much new material in this text, including:* Distinguishing between coherently-measured and incoherently-measured target matrices for power, recognizing that the two matrix types are not equivalent in representing targets* Removing unpolarized components from the scattered wave and deriving a target matrix for classification from the resulting coherently-scattered wave* Selecting an antenna polarization to maximize the contrast between desired and undesired depolarizing targets Problems ranging in complexity from introductory to challenging are presented throughout the text. 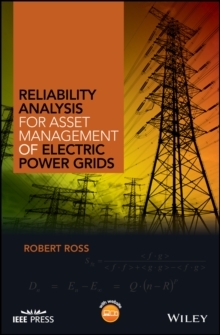 Engineers will find this an ideal reference to help them fully utilize the powerful capabilities of polarimetric radar. It will also help agronomists, geographers, meteorologists, and other scientists who use remotely obtained data about the earth to evaluate procedures and better interpret the data. The book can also be tailored to both undergraduate and graduate courses in remote sensing, and recommendations are given for text material suitable for such courses.